Some of the final projects of our students from Undergraduate Degree in Graphic Design and IED Diploma in Creative Advertising & Branding. 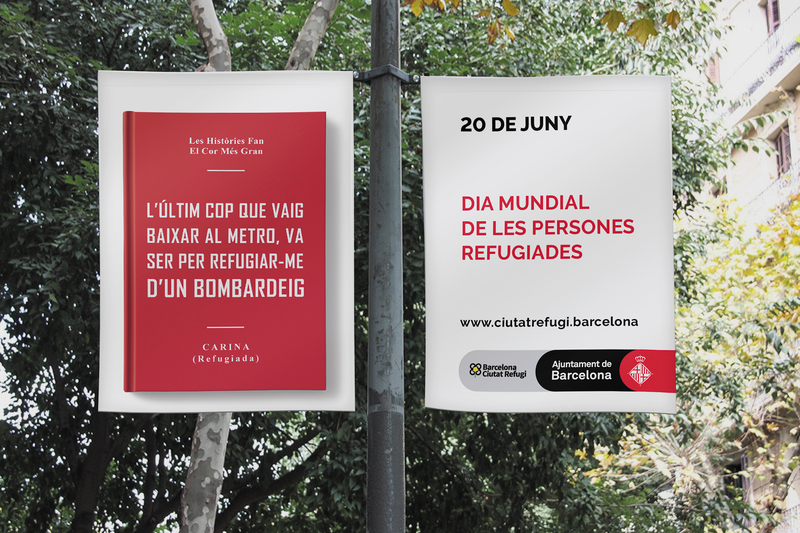 This year, the students had the chance to work on two real projects, one with Plateselector, and the other with Barcelona’s City Council. 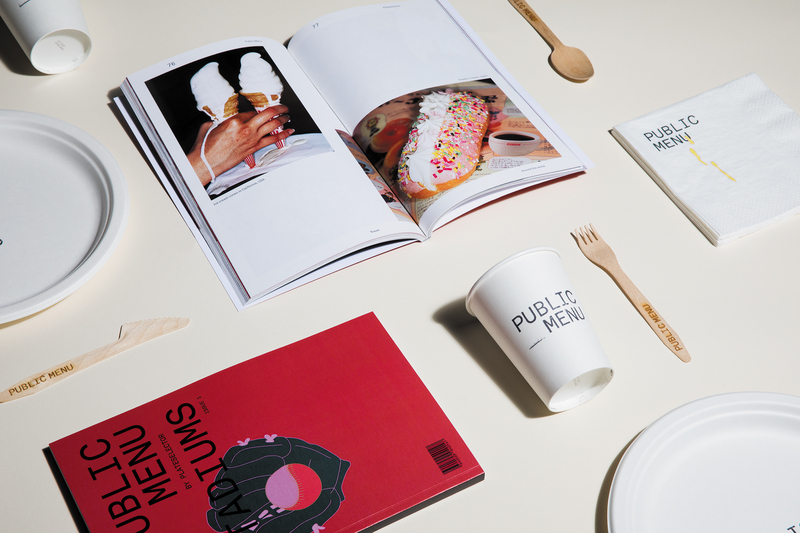 Plateselector is a digital magazine with the most growth in the gastronomy world, over recent years. 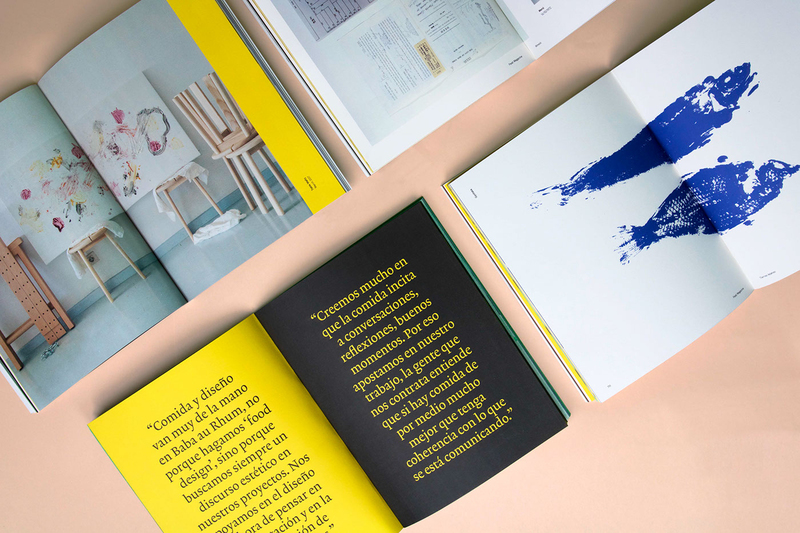 The brief for our students was the challenge of materializing that digital impact into a physical product, a paper magazine for example, where they open the possibility to any format, any idea, any support and content, and of course, to a level of design that since the beginning of the magazine has been present. 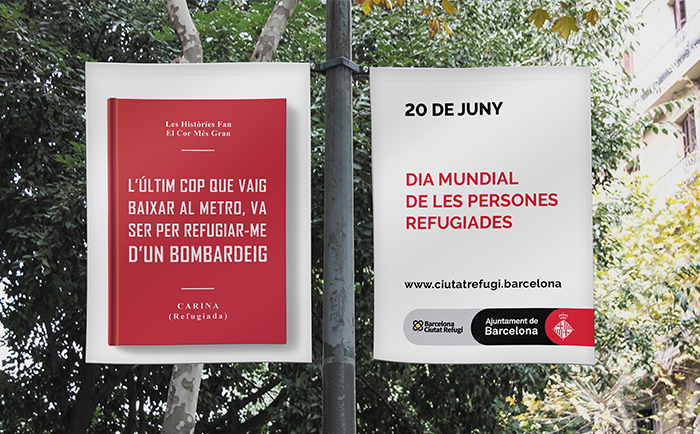 With Barcelona’s City Council, the aim was to help them to create a communication campaign for the World Refugee Day 2017. Algunos de los proyectos finales de estudiantes del título superior de Diseño Gráfico y del diploma IED de Creative Advertising & Branding. Este año, los estudiantes tuvieron la oportunidad de trabajar dos proyectos reales, uno con Plateselector y el otro con el Ayuntament de Barcelona. 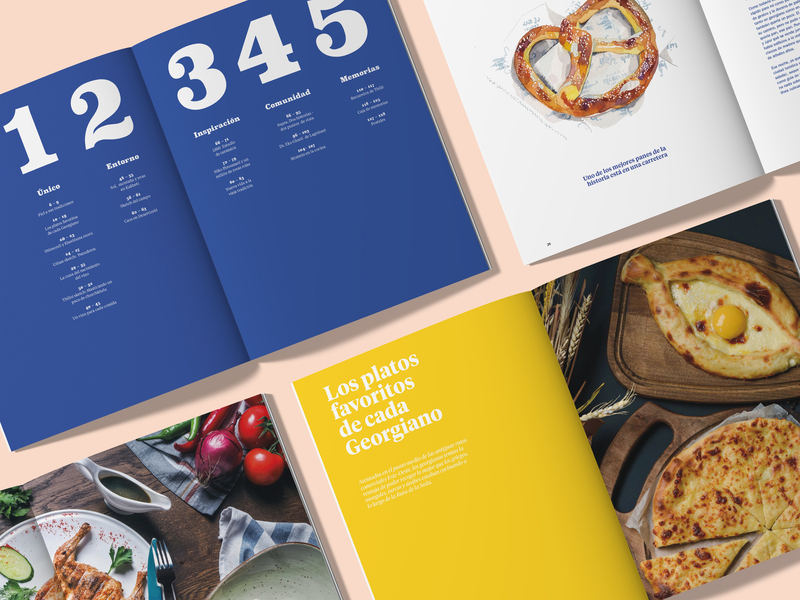 Plateselector es un magazine digital de referencia mundial dedicado a la difusión gastronómica. 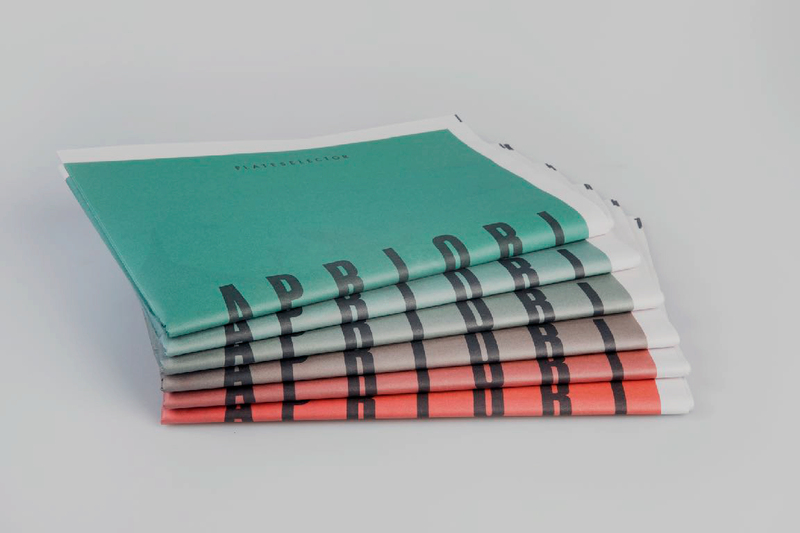 La idea era poder materializar ese aspecto digital en un producto físico, una revista por ejemplo, o cualquier otro formato impreso que sirviera de soporte y que mantuviera la esencia implícita que desde sus comienzos ha mantenido el magazine.